Here at Frame Steel, we offer a full range of customisable designs to suit a range of applications. 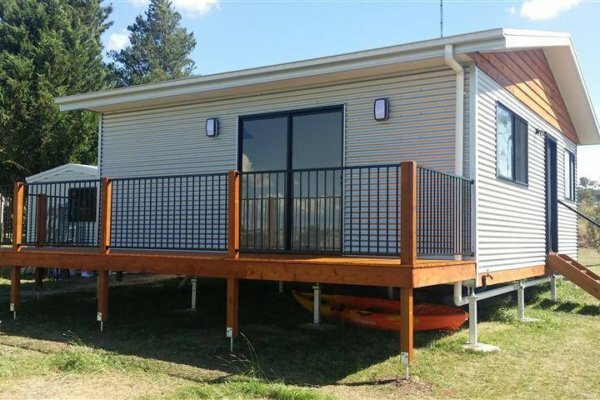 Because of this, Frame Steel Granny Flats are your one stop shop for granny flats & studios. 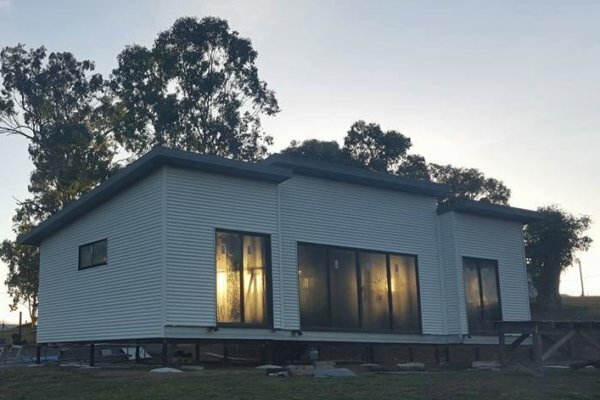 As our kit granny flats are manufactured and shipped from our factory in Brisbane & all drafting completed in-house, we are more than happy to quote on custom steel frame granny flats for the owner builder. To make our kits easier to install, all of our internal & external wall frames & roof trusses in our Standard Range come delivered pre-assembled & ready to stand. All frames are also clearly marked to enable simple & efficient construction. 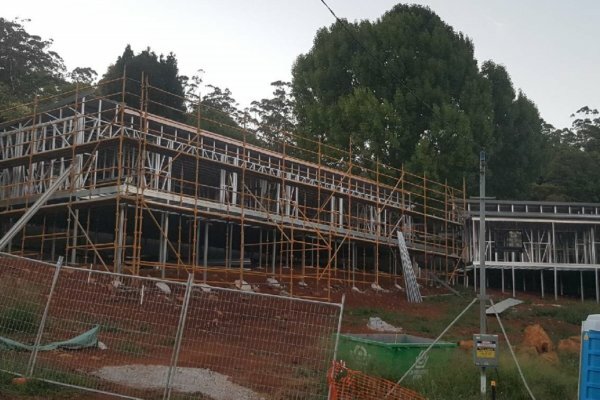 In addition to our fantastic designs & simple construction, all of our frames that we supply are Engineer Certified Australian made Steel Framing. 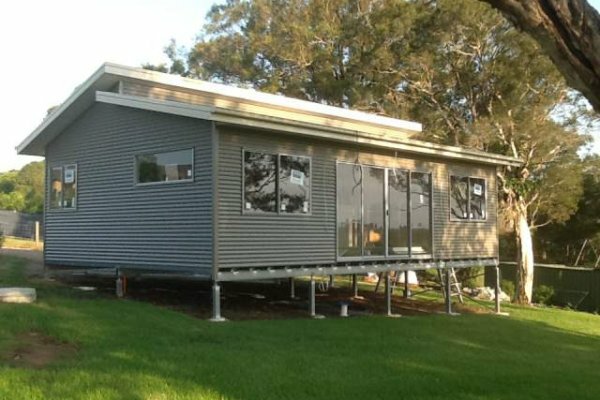 Designed using the latest computerised drafting software, our steel framed granny flat kits comply with the Australian Building Code. 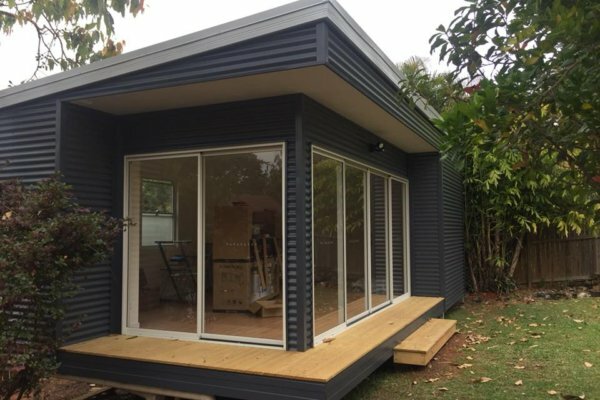 Unlike other steel frames, our granny flats are manufactured with a 70mm C Section steel framing system that is screwed and pre-braced square, ready to stand. who wishes to sub-contract either all or part of the work. Change any window or internal wall position at no extra charge! 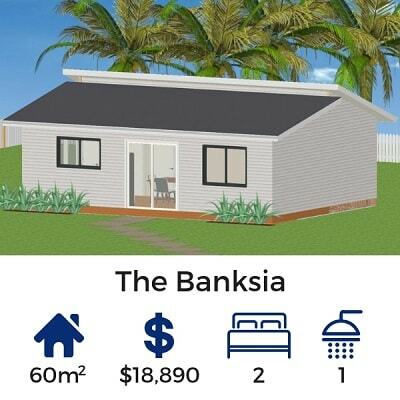 Pre-Assembled steel wall frames & trusses are manufactured right here in Brisbane, Australia. Full range of colours for external corrugated iron wall sheets, roof sheets, gutter & fascia. All Standard Range designs are able to be customised to suit your requirements at no extra charge. Copyright © Frame Steel Pty Ltd. All rights reserved.